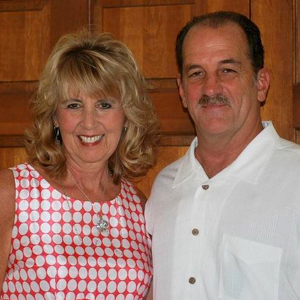 Tim and Ginny Craiger have been serving the Lord with SCORE International since 1999. In 1998, Tim and their son Brandon went to Jamaica on their first SCORE sports mission trip. The following year Tim and Ginny recruited 37 athletes to go to Costa Rica and while they were there God spoke to their hearts regarding coming to SCORE for full time ministry. Tim has served as Field Director in the Dominican Republic, as well as a recruiter for athletic teams, church groups, and senior class trips. Tim is currently on the Leadership Team at SCORE, which oversee ministry programs, missionaries and development. Tim and Ginny have been married since April of 1973. They have 3 children and 8 grandchildren. They are members of First Baptist Church of Elkhart, Indiana. They praise the Lord for the opportunity to serve in this world-wide ministry!